A dental health maintenance organization, better known as a DHMO, is a type of dental insurance plan. Like a medical HMO, it is a form of managed care. To participate, dental plan members must select a primary care dentist for all nonspecialty services from the insurance company’s provider network. The insurance company sends a monthly payment to the network providers for each patient who has selected them as their primary care dentist. Dentists are not reimbursed for each service as with other types of insurance plans. Participants are required to select a primary care dentist when they sign up for a DHMO. If they do not, the insurance company may automatically assign a primary care dentist to them. For dental care to be reimbursed, the participant must visit his primary care dentist for all routine, preventive, emergency and nonspecialty services. A referral from the primary dentist must be received prior to receiving any specialty care dental services. Participants only pay a co-pay or co-insurance as their dental plan dictates. Most dental insurers maintain a searchable provider database where participants can select a dentist. This information is usually on a website. If not, or if the participant prefers to call, he can call the insurance company directly to receive a list of dentists. Most plans offer great flexibility in switching dentists on a frequent basis. Family members are not required to select the same dentist and each member can choose a different provider, if desired. The ease of use of a DHMO is a primary benefit for participants. After selecting a primary dentist, all participants need to do is make an appointment and receive services. Though there may be low-cost, out-of-pocket fees for the participant at the time of the appointment, neither the participant nor the dentist has any claims to submit for reimbursement. Most DHMOs publish set rates for each type of service so the participant knows what he will be paying in advance of his appointment. The provider is not permitted to charge any fees beyond the published rates. Lastly, many dental services, such as bleaching, may be covered under a DHMO but are not typically covered under other types of plans. For an employer, offering DHMO options to employees means lower premiums for the company. Because the premium is a set amount, there are no claims costs or surprise spikes in fees, regardless of how much the dental plan is utilized. 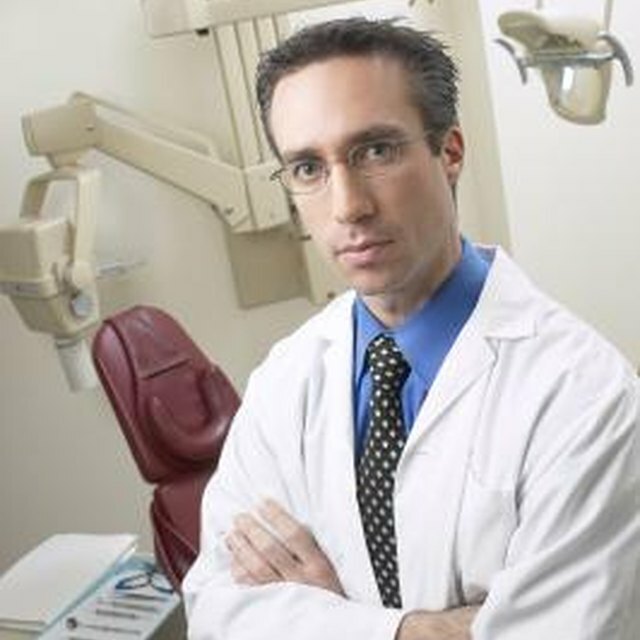 All dentists are thoroughly reviewed and credentialed before being admitted to the provider network. Employees know in advance of dental charges, and, depending on plan design, routine and preventive services may cost zero or very little with no deductibles. Employers receive frequent detailed reports from the insurer.